1. Vision produces a dynamic or desire – it gives a bold reason for living. It will produce emotions that we otherwise might not feel. Vision drives purpose. When you see the vision then you will understand your purpose. A Godly vision will have impact on the lives of others. And that is the real difference between vision and a goal. A goal benefits me. A vision can leave a legacy. 2. 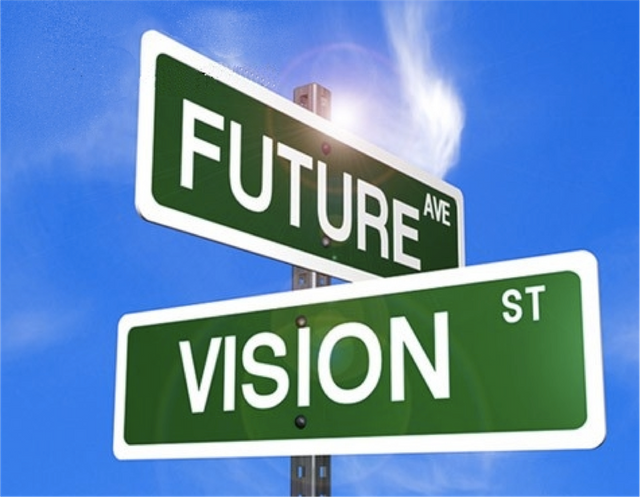 Vision produces direction – vision serves as a road map and it keeps us focused. Vision is like GPS. When we drift, vision is designed to bring us back on course. 3. Vision will produce discipline - it helps you to determine what to say yes to and what to say no to. 4. Vision produces determination – it will help you over some rough patches and through some tough times. For many years, I kept pursing things that were incompatible with God's call. They all ended in frustration. Even some of the things that I found success in were empty. I was all over the place. I was saying yes to things and people I should have been saying no to. Things began to change once I settled into the call. In the last post, we listed 4 things each of is called to be:. This is when things began to change for me. As I served more, He showed me more. 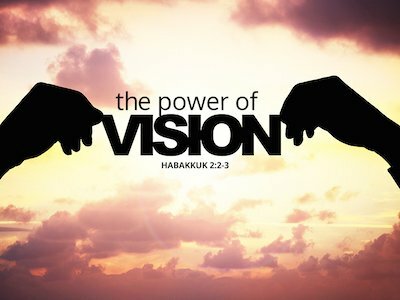 Habakkuk says that the vision is for an appointed time. God instructs the prophet to wait for it. When it says appointed time, it means that it is fixed. It speaks as much to where as it does to when. In other words it not something that is going to happen randomly. The vision is not designed or built to happen just anywhere. Otherwise it will not achieve it’s maximum potential. One of the ways we can blow it is by moving ahead of the Lord. The vision is typically given to us piecemeal (Isa. 28:10). It is never given to us all at once. Otherwise it would overwhelm us. The portion that He gives us are designed to provide us with the four benefits listed above. He gives us enough to keep us moving in the desired direction. He gives us enough to keep us from getting discouraged or distracted. How easily distracted are we from pursing calling and the vision that God has for us? What are the things that we are saying yes to that we should be saying no to? first let me say thanking you for reading and commenting. Dreams, ideas, and visions are an essential part of change and progress. The notion that we can improve our situation and our circumstances are motivating, inspiring and powerful. Personally, I am not an advocate of self-help. (Ultimately if we could help ourselves, God would not have had to send His Son). I do believe in taking responsibility for one's actions. I Also believe in hard work, planning and accountability. I think where it diverges for me is the idea that we can "create" our own reality. Nice. Please view my post also thank you!! !